Home is where the family is. And walls. Gotta have walls. People First, Doing the Right Thing, Being Courageous and Fun and Laughter. These values are a strong focus of our team's everyday lifestyle. Gus is a long time Real Estate Professional. First class in every way. Woohoo! You and Lorena are the best! You guys made our dream come true! Michael and I are so excited, We can’t wait to move to this beautiful place...thank you!!! Gus is a a great and professional agent to find your home with. He walked us through everything and explained everything in such an easy manner, which was important for us as first-time home-buyers who felt that we didn't know what we were walking into! On top that, he's extremely friendly and available at any time via call or text. We were going in a few different directions when we first started looking with Gus, but he was so patient and worked with us until we honed in on what was important and what wasn't. Happy to say we found our condo in Long Beach with Gus! I highly recommend. Gus was always available, patient, persistent, and transparent when it came to the realities of this process which I appreciated a lot. He was creative with writing up offers to help set us apart in the buying process. He was easy and fun to work with and mirrored my pace throughout the purchasing process. I felt informed but not pressured, a very nice place to be as a buyer. I felt like I had an advocate and partner in navigating the OC market. Thank you Gus! 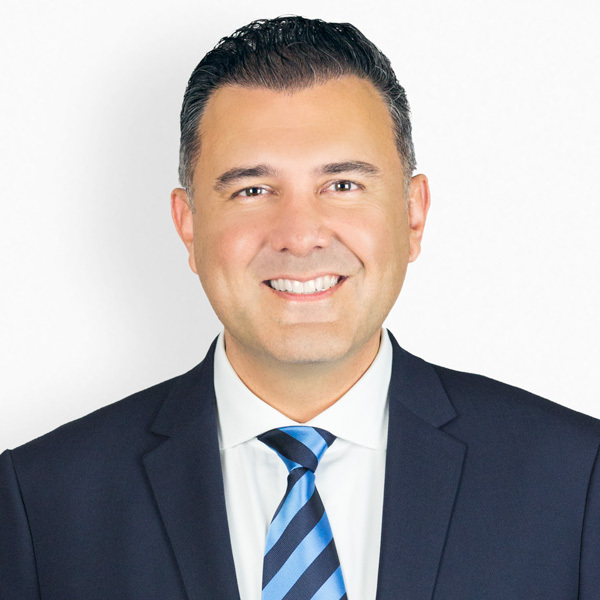 Gustavo Lugo is a great real estate professional to work with. He's pleasant, knowledgeable, and wants to get the job done. He listens to what your needs are and works hard to find what you are looking for. If you are not sure what you want, he'll provide you with hand picked properties for you to compare so that you can begin to better identify the type of home you really want and that you can afford. Like I said, he wants to get the job done. He won't waste your time. Don't hesitate. Give him a call. You'll be happy you did. He's easy to talk to and a pleasant person all around. "Gustavo, your the best!!! !, I always recommend you with clients and friends"
Gus helped me beat out other buyers with his great negotiation skills. Thanks Gus! I have worked with Gus on a number of occasions and he has only shown the highest level of professionalism and expertise. Truly, a person to have on your side. Gus helped us find our dream home, thanks Gus!